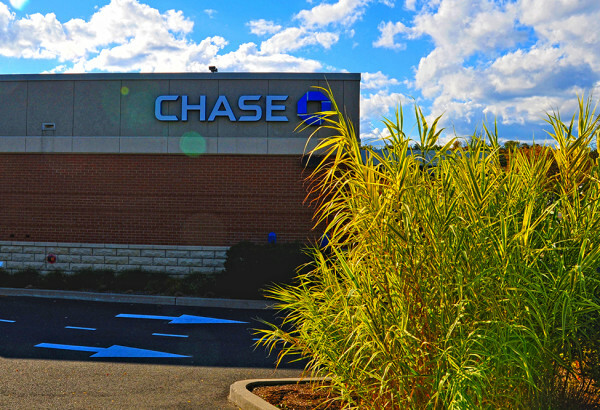 Working with our long time client Heyman Properties, JMC developed a vacant former restaurant located in the Crossroads Shopping Center into a Chase Bank branch. 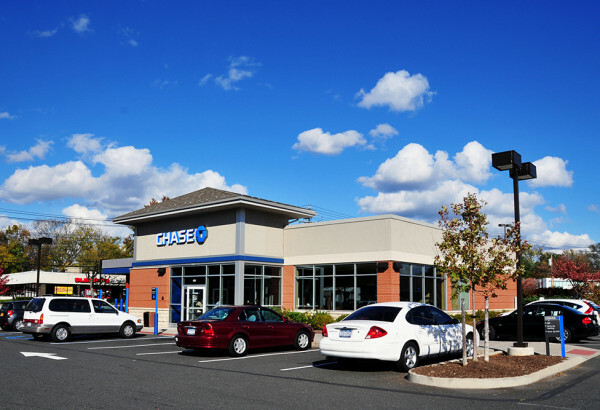 JMC worked with the Town of Greenburgh in order to obtain Site Plan approval of this 4,000 SF free-standing Chase Bank branch. 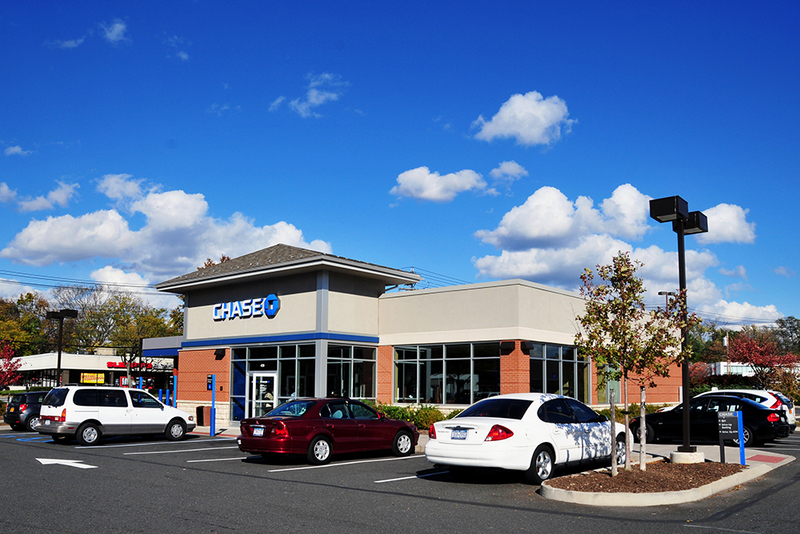 The construction of this branch began the much needed revitalization of the shopping center. Since construction of the Chase Bank, JMC has worked with Heyman Properties to bring the entire center new life, including a complete façade reconstruction as well as building and pylon signage upgrades.